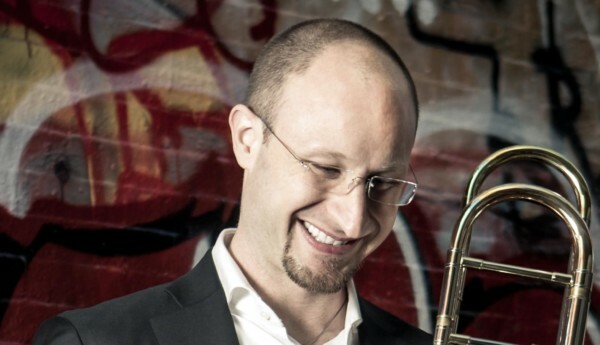 In 2008, Music Director James Levine appointed Toby Oft the 12th Principal Trombone of the Boston Symphony. 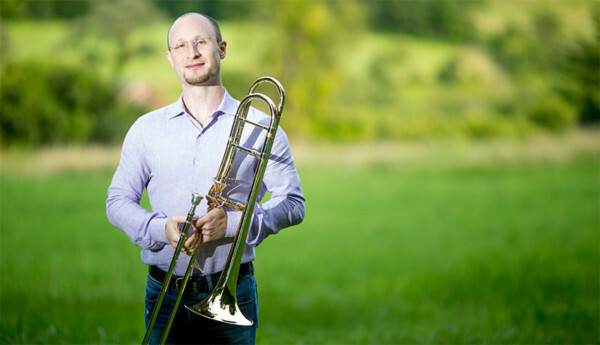 Heralded as one of the finest trombone players of his generation, soloist Mr. Oft has increased the boundaries of possibilities for the trombone. In addition to occupying the top position in one of finest orchestras in the world, his extraordinary teaching style and dazzling solo recitals have taken him throughout the United States, Europe, and Asia. His extensive international career has led him to appear with the New York Philharmonic, Los Angeles Philharmonic, Royal Liverpool Philharmonic (England), Tonhalle Orchestra (Zurich, Switzerland), San Diego Symphony Orchestra, Buffalo Philharmonic Orchestra, and Sarasota Orchestra. Working under the baton of such luminaries as James Levine, Christoph Eshenbach, Christoph von Dohnányi, and Bernard Haitink, last season saw a diverse repertoire of BSO perfomances. He has appeared as the featured soloist with orchestras and bands throughout New England, and Southern California, most notably with the San Diego Symphony and the Boston Classical Orchestra. Toby Oft has also been the featured soloist with distinguished ensembles throughout China and South Korea. Additionally, he maintains a busy schedule as featured artist and teacher performing recitals and master classes both here and abroad with regular residencies in Italy, China, and throughout the US. Mr. Oft’s 2013/2014 season highlights with the Boston Symphony include Bruckner 9, Shostakovich 15, and a Tanglewood performance of Bolero with new Music Director, Andris Nelsons. 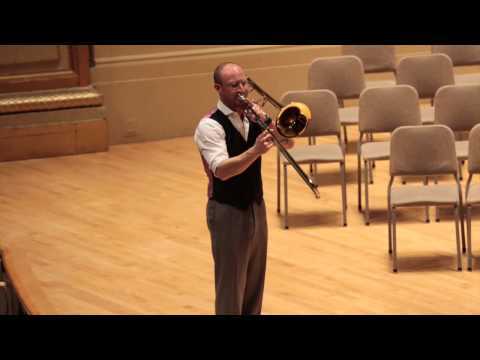 He will be a featured soloist and clinician at the Eastern Trombone Workshop and is slated on performing/teaching faculty of the Cleveland Trombone Seminar, the Berkshire Summer Music Brass Week, and the Tanglewood Music Center. This May will also include short residencies teaching at Central Washington University and SiChuan Conservatory of Music in Chengdu China.